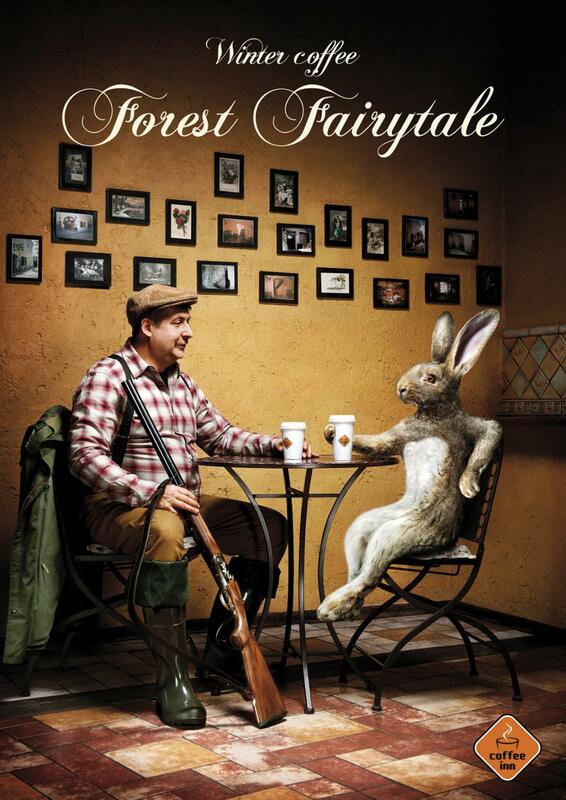 This is apparently a coffee shop advertisement from Lithuania. Copyranter calls it the strangest coffee shop ad he's ever seen and it's hard to disagree. It's also kind of awesome as well though. Previously, the most controversial ads from 2011. But what's with the paper cups though?